I adore the retro look!! Perfect for my 50's kitchen! 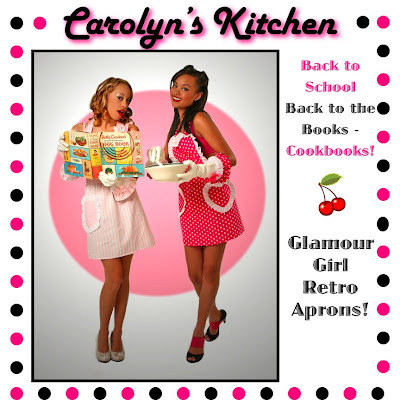 I own one of their aprons and absolutely love it! These aprons are just too adorable! I love love love the retro look!